Some new Drake material hits the net as he is featured on an upcoming Timbaland track (updated with official CDQ), and a Gucci Mane joint that sounds a bit unfinished has been updated with the full track. Continue reading to peep the links! 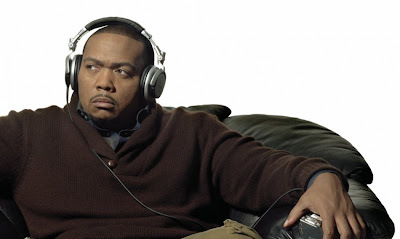 Dope or Nope 9/5: New Timbaland feat. T-Pain! Damn, T-Pain is everywhere! That dude is definitely doing his thang. This is the supposed first single off Timbaland’s upcoming album. No word on the title nor release date. This was my joint! This jawn took me right back to middle school when I used to bump this on a regular. Timbo’s been killin the production game for over 10 years. Did anyone peep the cameo’s with Aaliyah and Static Major together?